Many responded to the challenge, but only a few made it to the top. And for those who did, Isuzu Philippines Corporation has rewarded their skills, and efforts, with a well-deserved overseas trip. Last January 26, 2019, at a pre-set 10-km route around the IPC headquarters in Binan, Laguna, the showdown for the national level/championship stage of the 2018 Isuzu Fuel Economy Challenge saw 27 finalists take to their Isuzu mu-X RZ4E SUV and D-MAX RZ4E pickup for one final fuel economy run. And after all the finalists made their run, and the fuel gauges were recorded, six winners: three from Isuzu mu-X RZ4E category and three from the Isuzu D-MAX RZ4E category were declared the most fuel-efficient drivers and are set to enjoy an all-expense-paid trip (airfare and hotel) for two to Thailand scheduled for April 1 to 4, 2019. For those keeping score, these figures are actually better than the Isuzu Crosswind which managed to do 17.42 km/L in 2013. 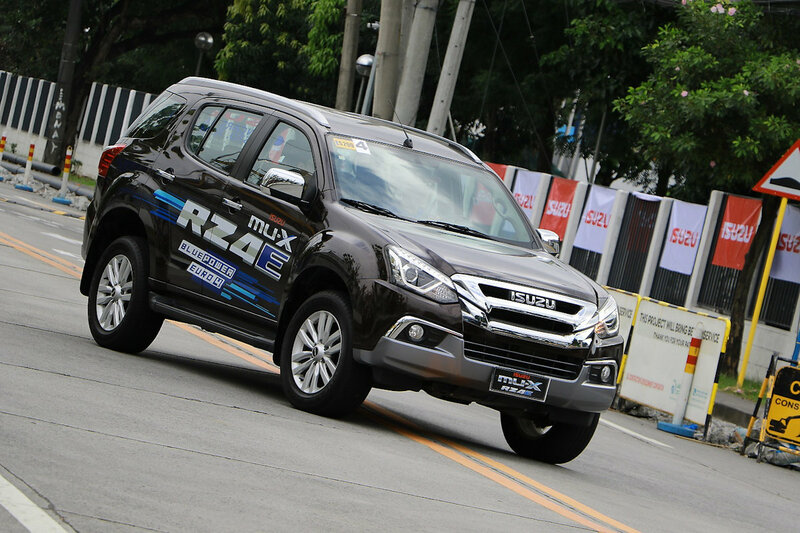 These winners have emerged after a grueling process from September 17 to December 31, 2018, that screened over 40 Isuzu customers from all participating Isuzu dealers nationwide trying their hand at squeezing out the best fuel efficiency results from the Isuzu RZ4E mu-X and the Isuzu D-MAX RZ4E during their test drive at the dealerships. The best fuel efficiency ratings in these test drives qualified the drivers for the national level/championship stage of the “2018 Isuzu Fuel Eco Challenge”. At the awarding ceremonies, IPC President Hajime Koso lauded the winners and all those who participated in the challenge. The 2018 Isuzu Fuel Eco Challenge is IPC's way of promoting and advocating fuel-efficient driving among existing Isuzu vehicle owners and eventual Isuzu vehicle buyers, as well as highlighting the unparalleled efficiency, power, ride comfort, and durability of the new Isuzu mu-X RZ4E SUV and the D-MAX RZ4E pick-up, both powered by Isuzu's latest innovation in diesel engine engineering under the Blue Power emissions technology. Shell Pilipinas is the official fuel partner of 2018 Isuzu Fuel Eco Challenge.